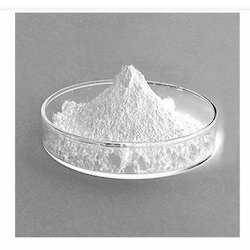 We are among the reputed organizations, highly engaged in manufacturing and supplying an optimum quality range of Cellulose Powder. - These used as inactive fillers in drug tablets and as thickeners and stabilizers in processed foods. - Cellulose powder is, for example, used in Kraft's Parmesan cheese to prevent caking inside-of the package. 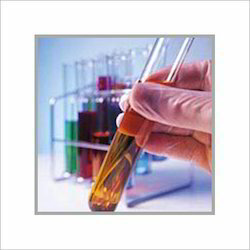 Cellulose powder is a white, odorless powder derived from the fibers of plants. Cellulose powder is insoluble in water and many other liquids; instead it tends to absorb water and other liquids and helps to flush impurities from the body. It is most often marketed as a powder, is reasonably priced and can be found at most health food stores. We are the leading manufacturer of high quality Cellulose Powder which is widely used in welding rods. Patel Chem Specialties P. Ltd.
Herbalife Cell-U-Loss is an Amazing Weight Loss Enhancer. It helps eliminate excess body fluid and also gives you an Inch Loss. Contains Herbal blend of plant-based nutrients. MCCP is a pharma excipient. It is also used in Dairy products.